Get FREE feedback, for a limited time only, from certified Thermographers for images taken with your smart phone infrared camera. 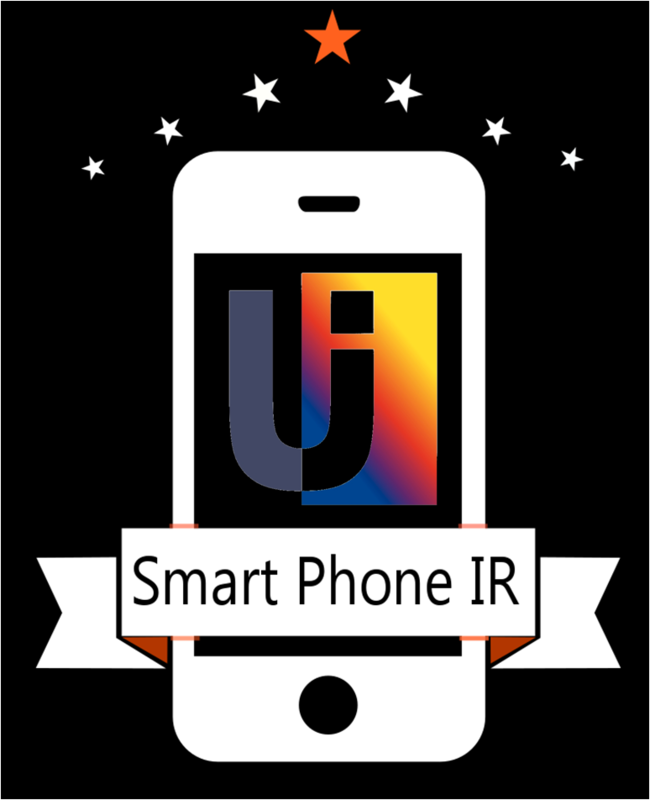 Images submitted on smartphoneir may be used for marketing purposes. Any identifying information will not be publicly referenced.